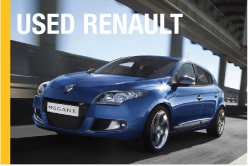 By organising a test drive in one of DSG's new or used Renaults, you can find out just why the Renault name is such a respected one. 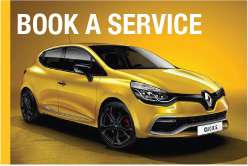 Whether the Renault you're considering is a fun Clio, or a no-nonsense Megane, the highly trained DSG team can talk you through the many options available. 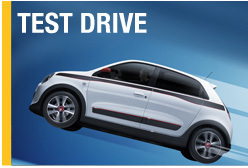 Call DSG Morecambe on 01524 848000 or fill in the form below to arrange your Renault test drive!